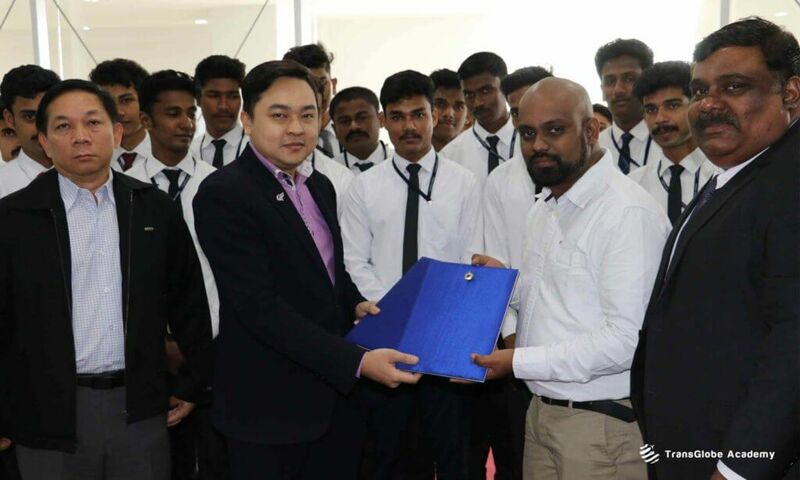 TransGlobe Academy is Associated with Global Universities and Leading Certifying bodies to give our students a global recognition and acceptance. Transglobe academy courses are endorsed with ATHE-UK,which enables our students a global recognition on their certification. ATHE are an Ofqual regulated awarding organisation providing QCF qualifications to over 200 centres around the world. Scientific & Technical Education Development Council (STED COUNCIL) is an Autonomous Body and a National Level Organisation registered under Govt of Kerala and Indian NGO under National Capital Territory (Govt. of N.C.T) New Delhi, Government of India. Our organization is appropriately registered and approved from the relevant state and central government bodies who have been awarded the prestigious, according to ISO 9001:2008 standard which certifies by QCert. international certification body Czech Republic, Europe which provide acceptance of worldwide and has been awarded an international graded quality assurance certification by the very renowned international body DAC-Dubai accreditation centre (recognized in Middle East) & under accredited unit JAS-ANZ (Govt. appointed joint accreditation system of New Zealand & Australia). 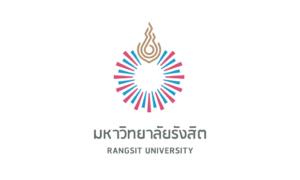 TransGlobe School of Logistics and Aviation Management is associated with International College, Rangsit University, Pathumthani, Thailand. TransGlobe School of Logistics & Aviation Management has been assessed and found to conform to the requirements of ISO 9001 : 2015 for providing training and certification in the field of Logistics, Supply Chain Management, Aviation, Hospitality, Travel Management and Customer Care on 24th of October 2016.